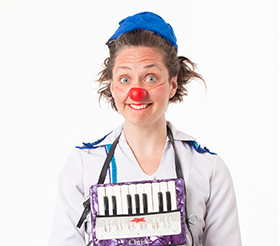 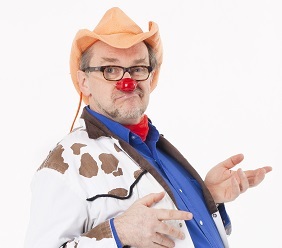 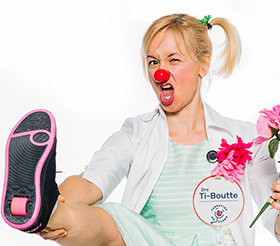 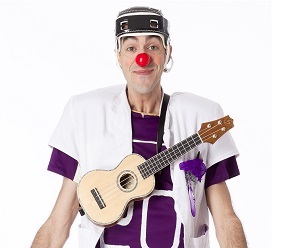 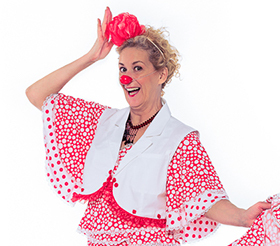 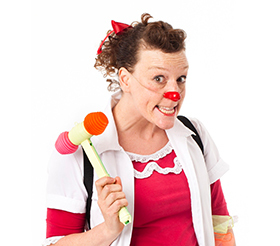 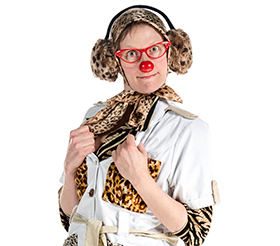 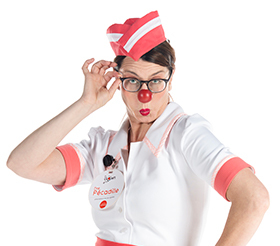 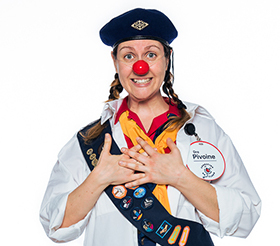 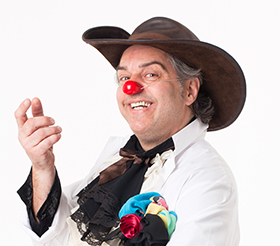 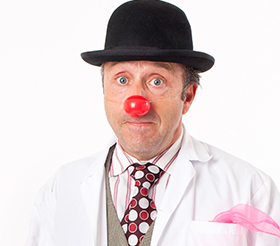 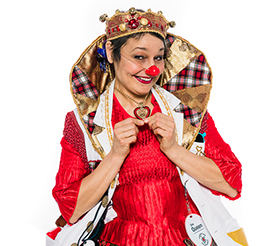 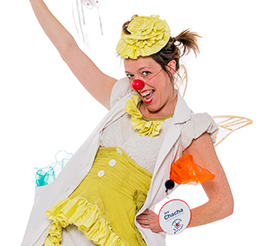 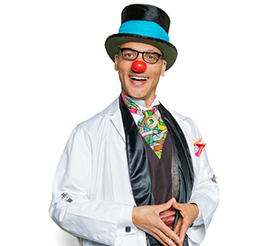 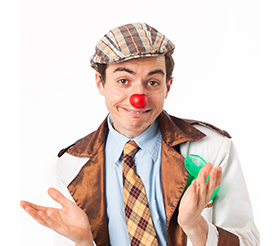 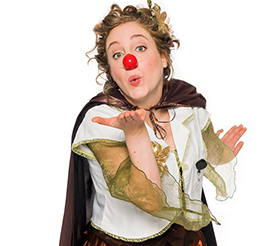 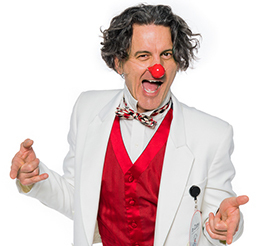 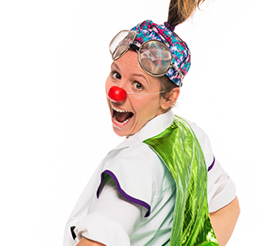 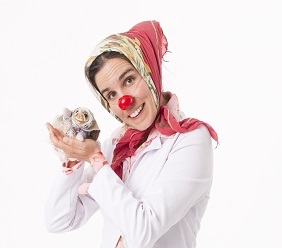 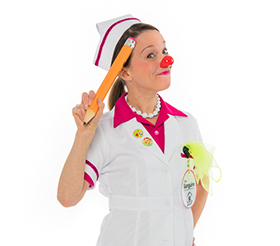 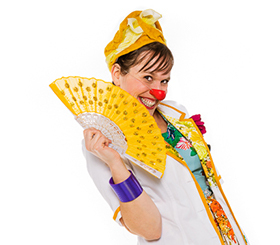 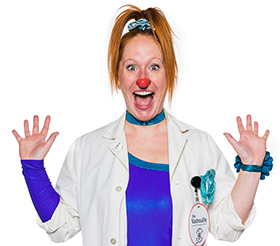 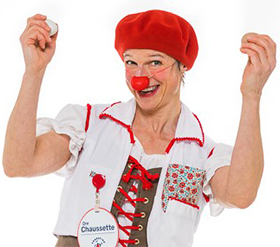 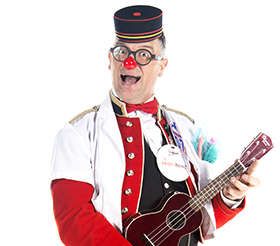 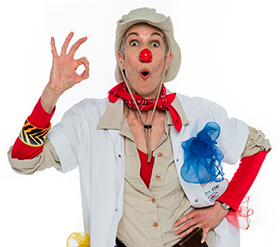 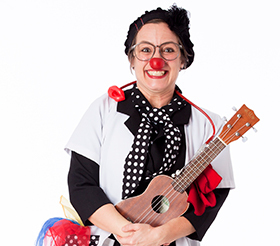 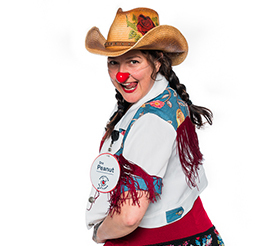 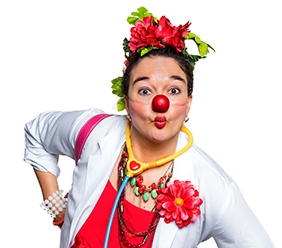 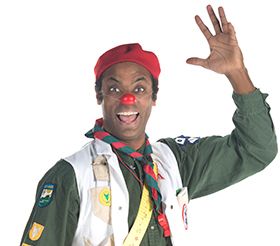 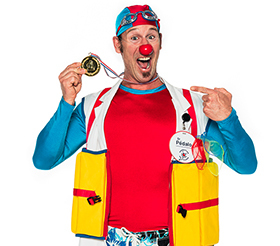 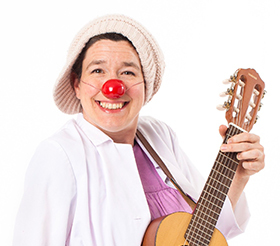 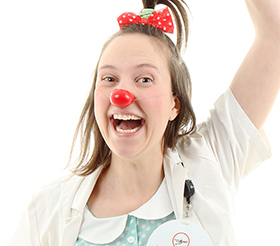 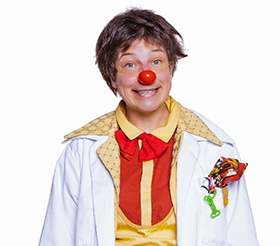 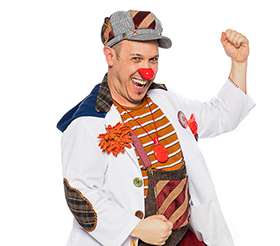 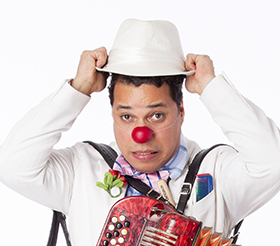 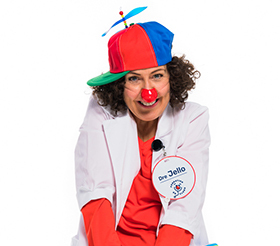 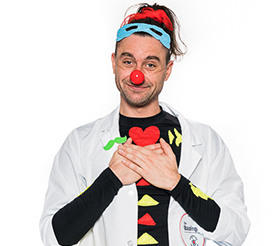 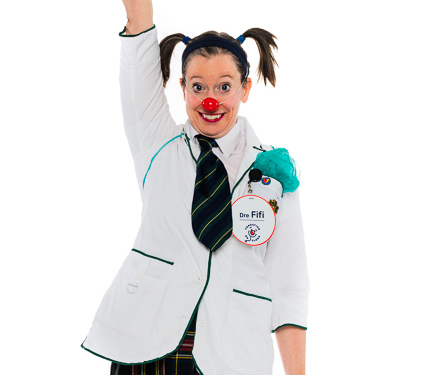 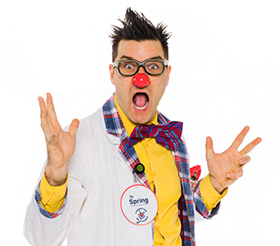 In paediatric hospitals, therapeutic clowns meet children of all ages, from babies who are just a few weeks’ old, to young children and teenagers. 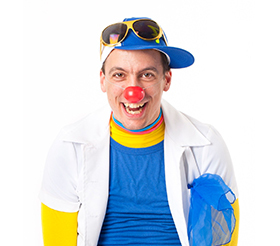 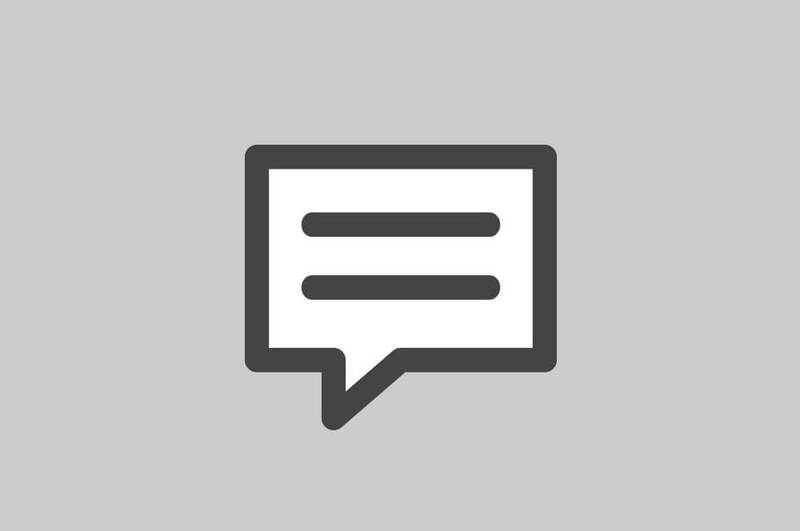 They have to adapt to different physical and psychological conditions as well as various cultures. 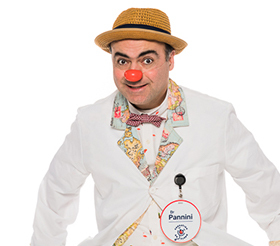 Hospitalized children have to face the tedious and often painful routine of treatments associated with their condition. 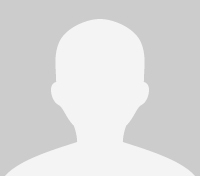 Added to this is getting used to an environment that is strange and unknown to them, sometimes away from their parents and personal comforts.